THE CHILD HAS A MIND ABLE TO ABSORB KNOWLEDGE. HE HAS THE POWER TO TEACH HIMSELF." To answer the question, "What is Montessori? ", is akin to answering the question, "What is art?" education of the young child. 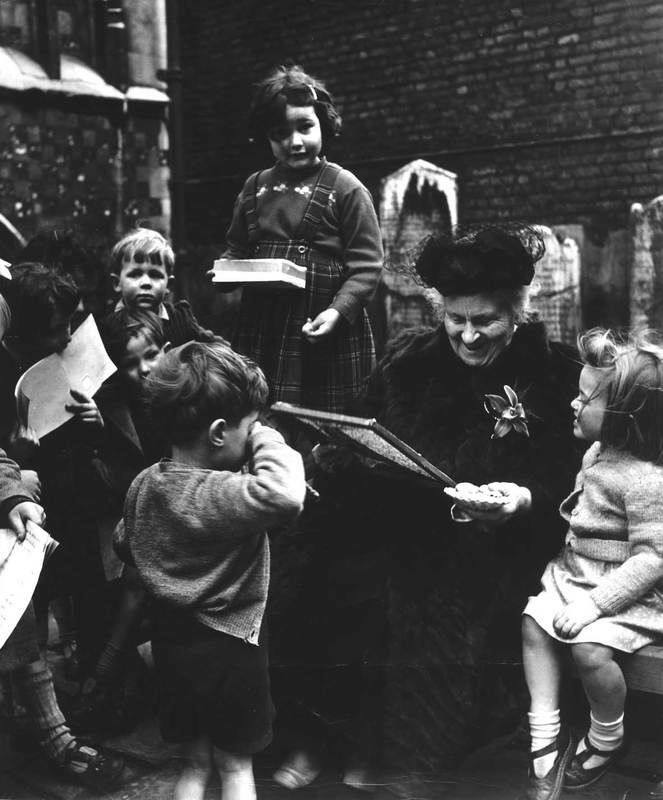 Maria Montessori didn't refer to herself as a teacher because she thought it was presumptuous. 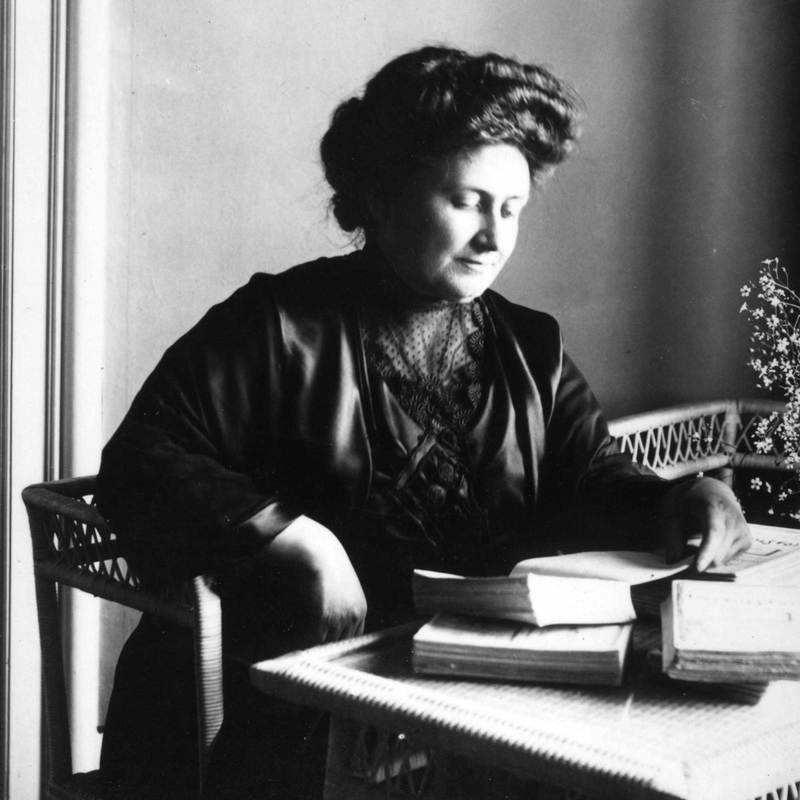 Montessori humbled herself before the child, she thought of children as teachers. Montessori considered herself a director for her students. It was her job to surround the students with the proper stimulation for their learning experience. All children learn, it is our job to provide sound opportunities for what they learn. The prepared environment offers a child the chance for success. A prepared environment is quiet, neat, clean and orderly. The room is set up to support the independence of each child. All of the classroom materials are within reach of the children and are carefully tested for appropriate manageability. Each area of study is arranged from top to bottom and left to right beginning with an introductory work and ending with the most challenging work. Anything that a child would need throughout their day is easily accessible - tissue, snacks, brooms and cleaning materials (in the case that they have a spill). The prepared environment assures the children freedom from constant adult intervention. A child is free and unhindered to go about their work without having to constantly ask for help. 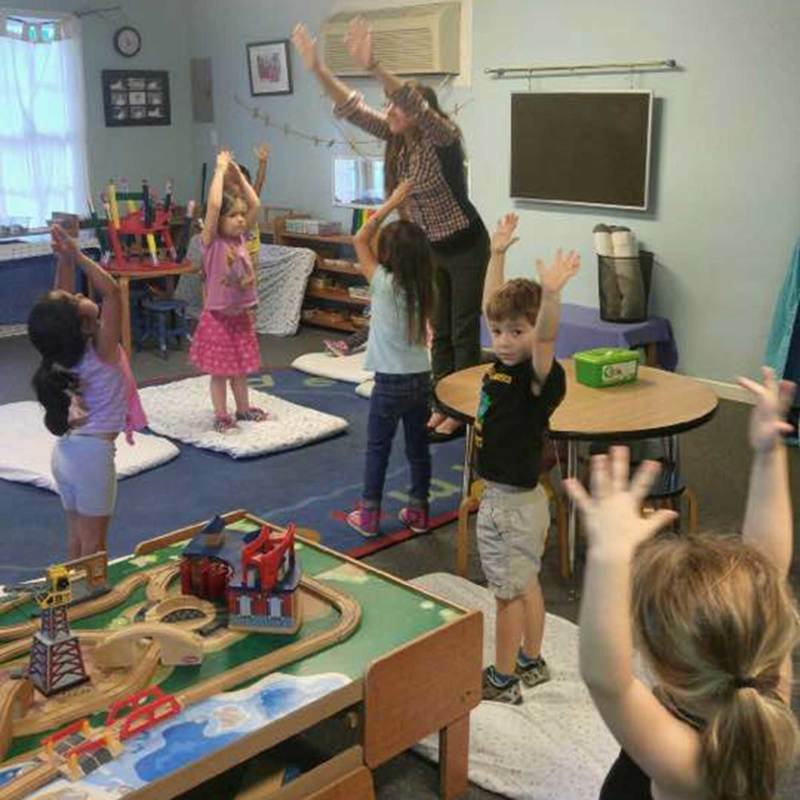 This factor of the Montessori environment requires a lot of discipline and planning on behalf of the Montessori Directress. 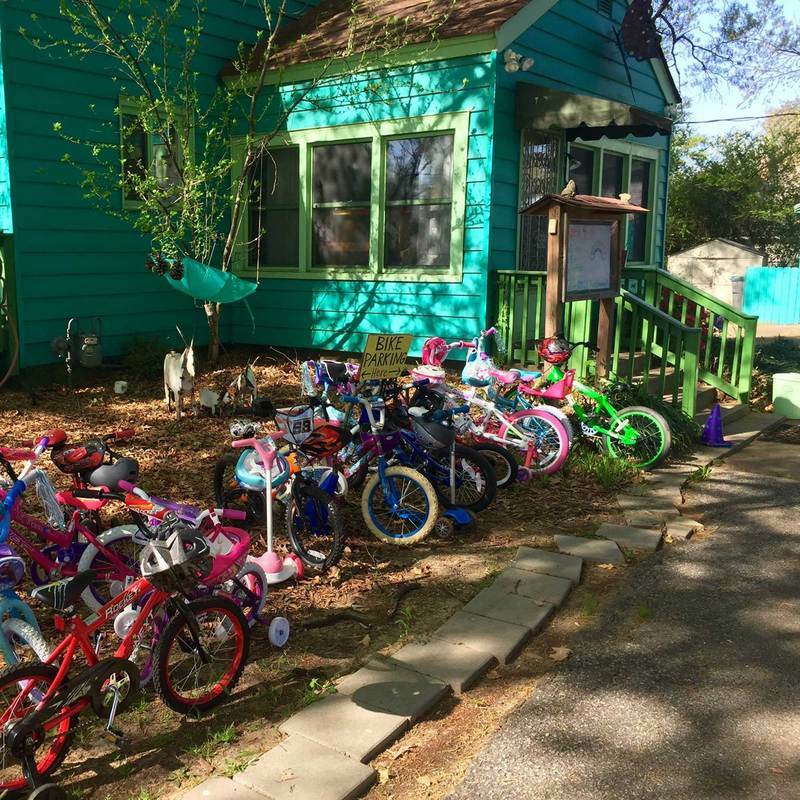 The children are offered an invaluable opportunity for building self-esteem. They are given the confidence to say, "I can do it by myself!" Maria observed that as most children enter class they typically choose a classroom material that they have already mastered. As the morning progresses the depth of concentration increases until around mid-morning. At this time the level of noise increases and the children seem very restless. This period of time occurs daily. In the adult working world it signals time for a coffee break. 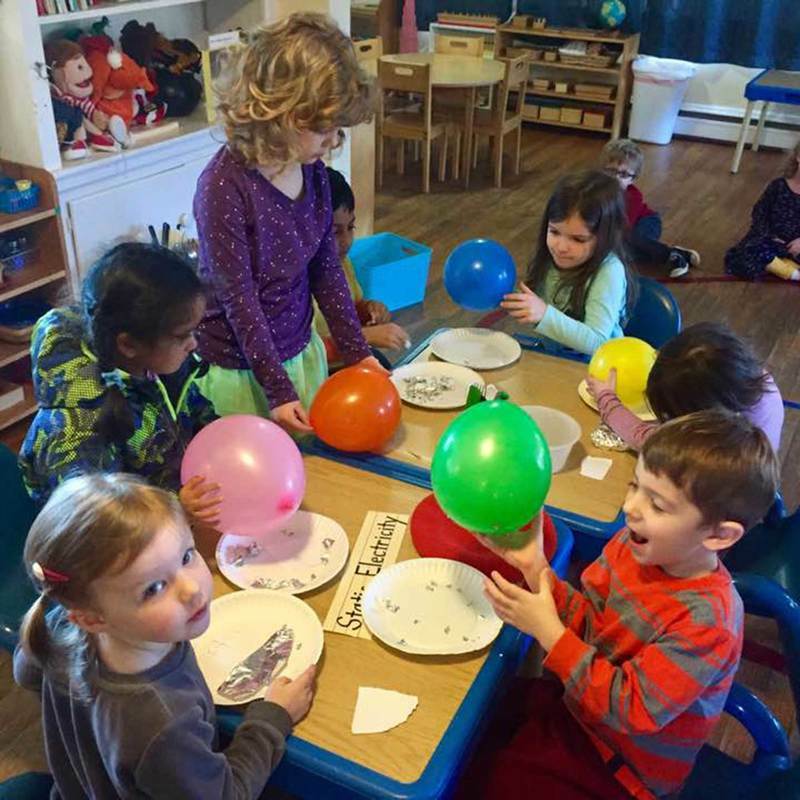 In the Montessori classroom it is a challenge for the Directress to observe the phenomena until it ends, about 10-12 minutes. After the children settle back into working on the materials it has been observed that their deepest levels of concentration appear at this time. 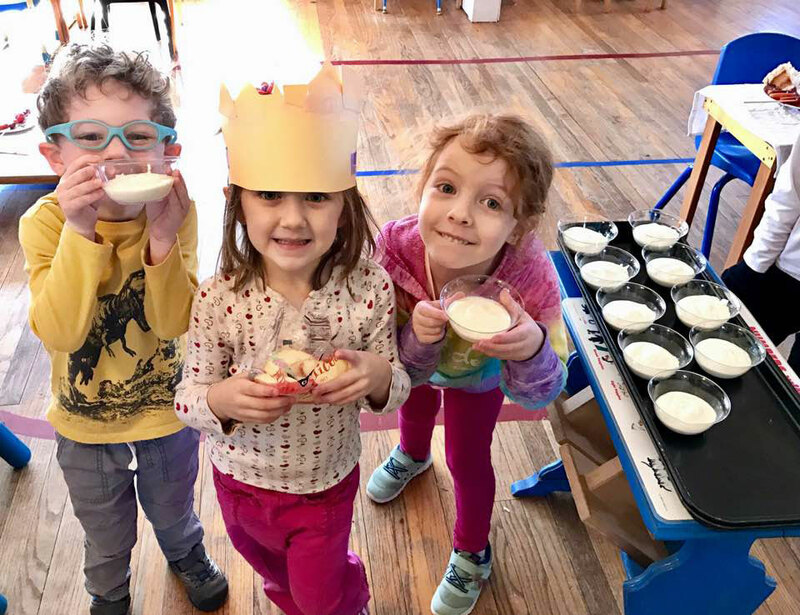 It is the inexperienced directress that would usher the children outside to release their excess energy thus denying the students this important opportunity for growth. Long blocks of uninterrupted work is a key factor in Montessori classrooms. Montessori referred to the apparatus in the classroom as Montessori works. The children are very eager to report their successes at work. They don't usually report a feeling of success at play. While an adult may view pouring your own juice as play, for the child it is work. Maria observed that children learn more from observing other children than they do from adults. Have you observed how younger siblings learn to ride a bike at an earlier age than the oldest child learned the same skill? The older child teaches the youngest by demonstrating the skill. A younger child pushes herself or himself to do what the older child can do.